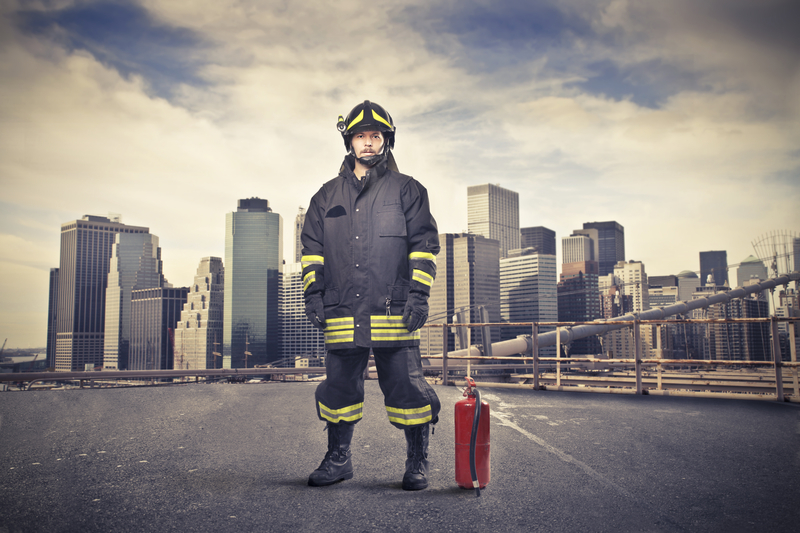 How important is emergency lighting in the event of a fire? 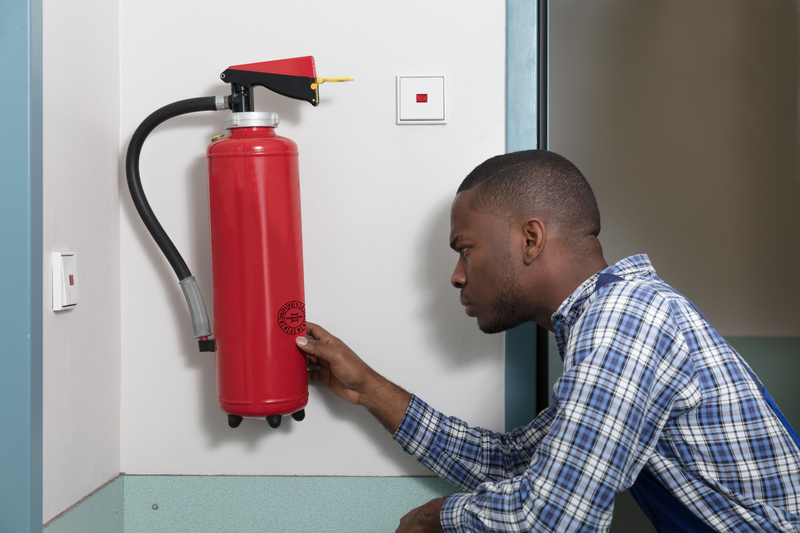 You might think that training your staff to recognise fire safety issues and installing the correct fire extinguishers would be the only things you’d need to worry about when designing a fire-escape route. 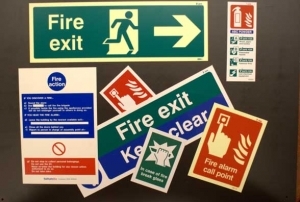 However, did you know that it is a legal requirement in the UK for companies to make it easy for their staff to find a route to safety in the event of a fire? Smoke can fill a building in seconds – making it hard to see the escape exits – and this is why installing the correct emergency lighting is so important. It is not uncommon for the power to go out when a fire strikes – especially if it’s an electrical fire. Emergency lights do not run from the main power source, so they will not be impacted by such events. 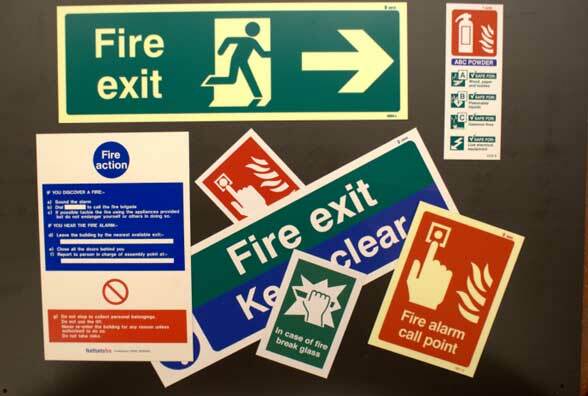 These features should be installed above the fire safety equipment, first aid equipment, any potential hazards and above the main routes to the exits – especially above stairs. 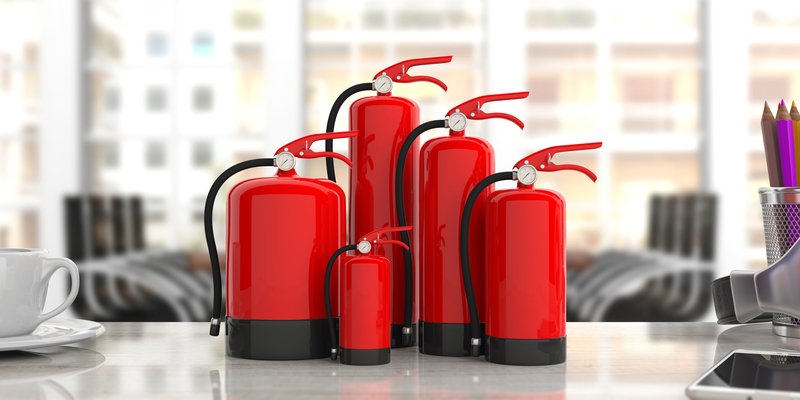 If you’re operating in Kettering, Wellingborough, Milton Keynes, or the surrounding areas, then Northants Fire will be delighted to design a bespoke fire safety solution for you. 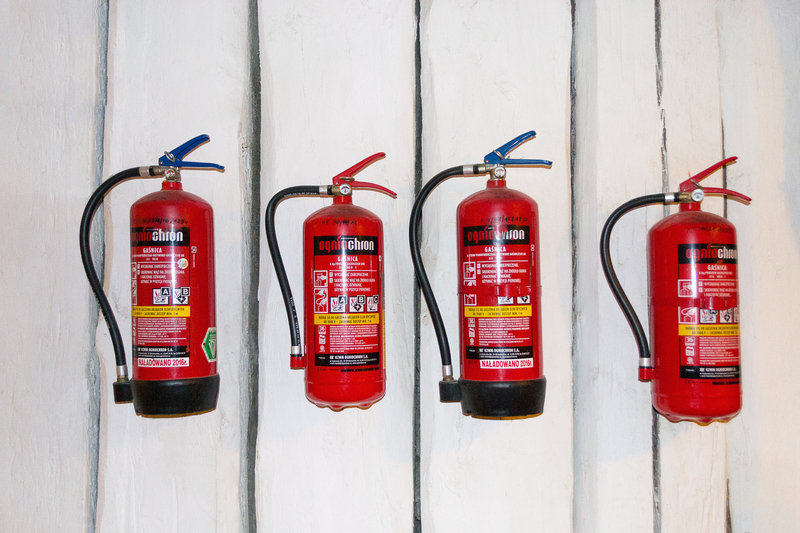 Our team will survey your business, pick out any fire hazards and then design, install and even maintain your lighting systems to reduce the threat of fire. What’s more is that our lighting systems match the specifications set out in BS5266, so you can rest assured that your business is compliant with UK legislation. Although you have to ensure the lights can be seen easily in the event of the fire, you have to make sure that the lights are not so bright that they dazzle your employees, as this could be counter-productive, dangerous and make your systems unfit for purpose. It is recommended in the BS5266 Regulations that emergency lighting that is used to highlight the escape routes should have a lux rating of no less than 1, while 0.5 lux systems are recommended in open areas. The guidelines set out in BS5266 are just the minimum requirements, and some brighter lights may be required in certain areas. Again, the team at Northants Fire will be able to devise a solution that ensures every area benefits from the correct amount of lighting when we come to assess your building. Many businesses in Milton Keynes and the surrounding areas already have their lighting systems installed. However, not all of them get the systems maintained on a regular basis. 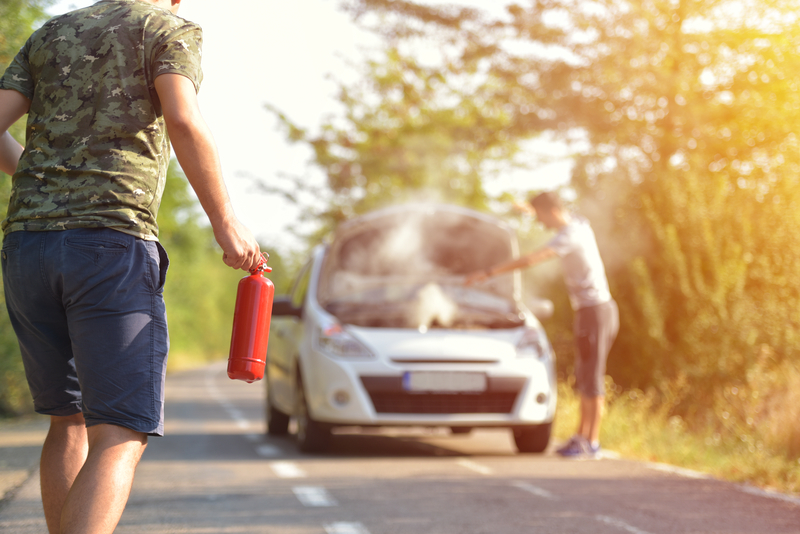 After all, it’s only natural that the batteries and tubes that power products will deteriorate over time. It’s a legal requirement to inspect your systems on a regular basis because this ensures that all of your lights remain in good working order and are fit for purpose – meaning your business will be able to cope when a fire strikes.